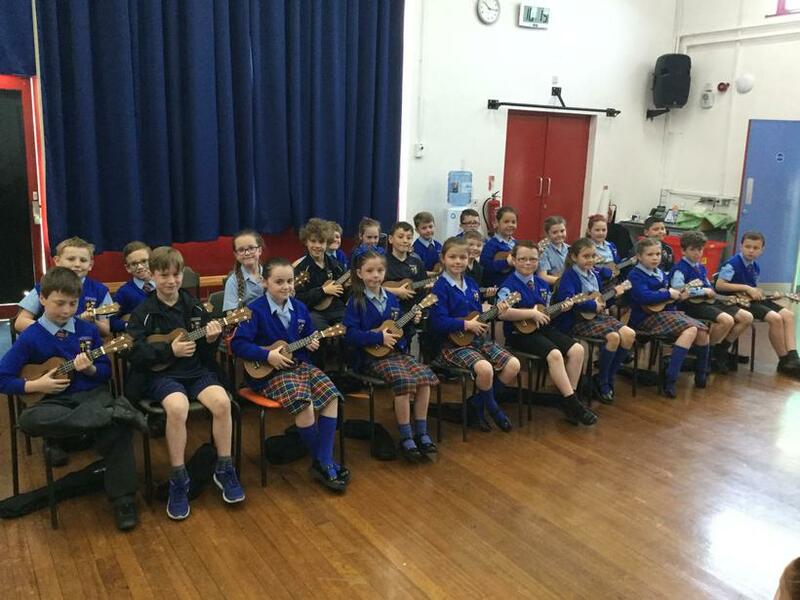 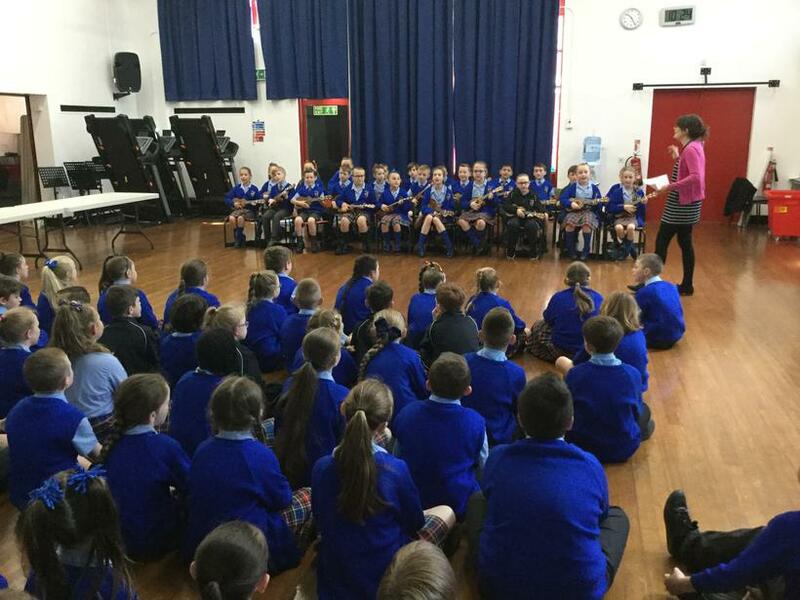 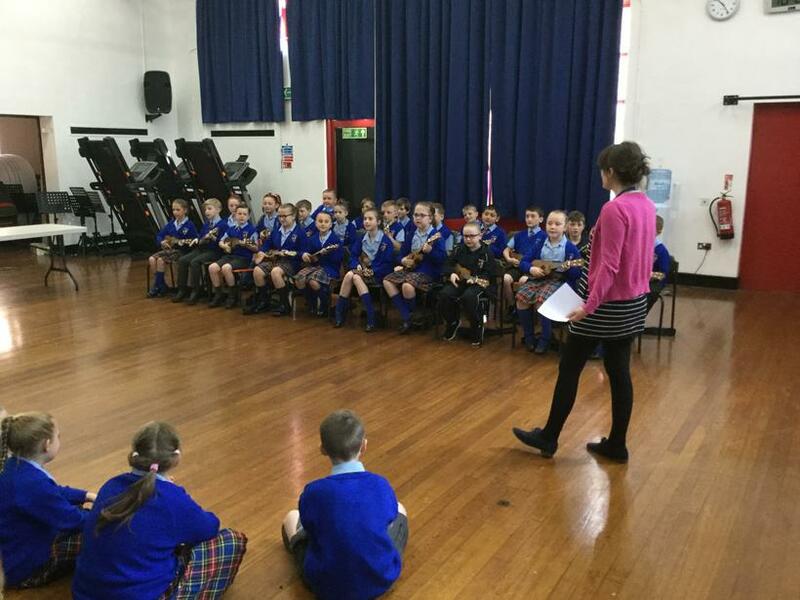 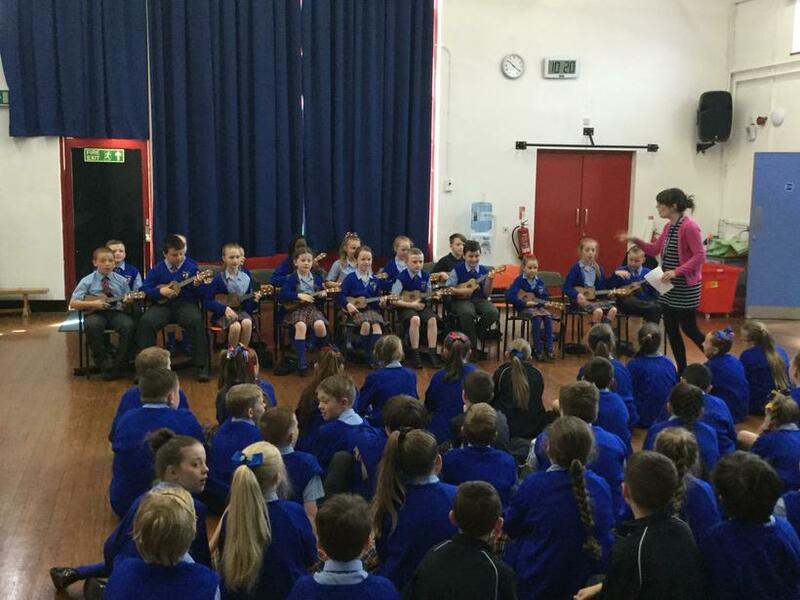 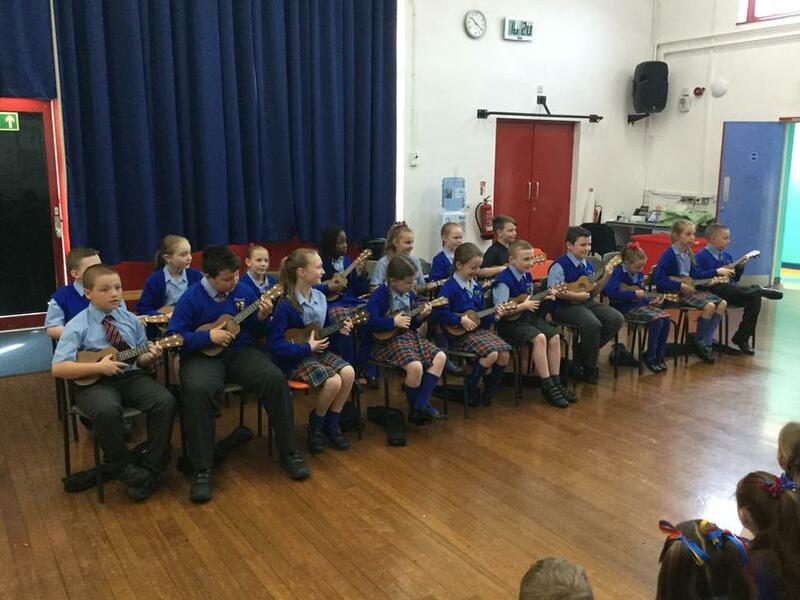 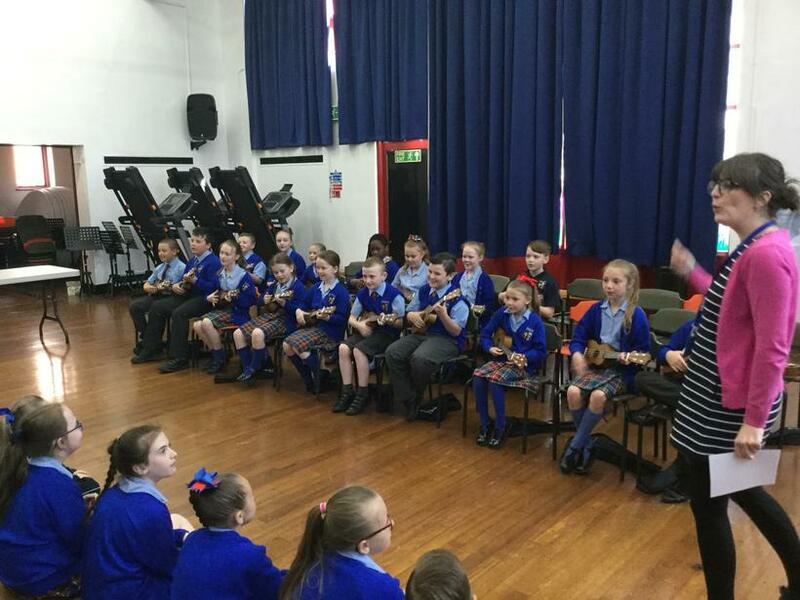 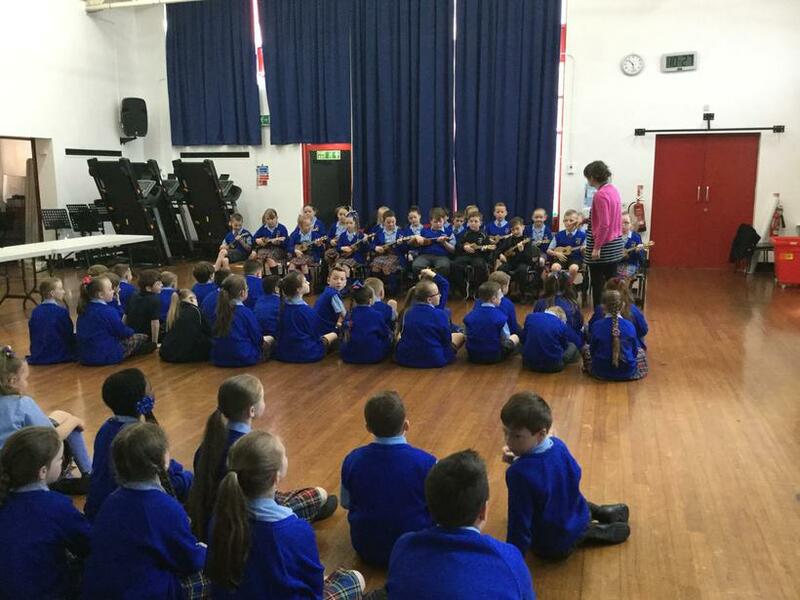 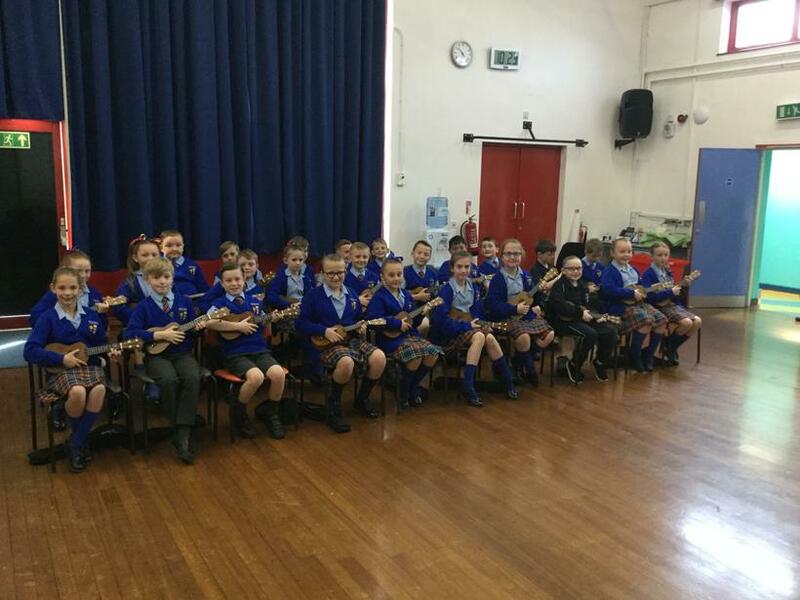 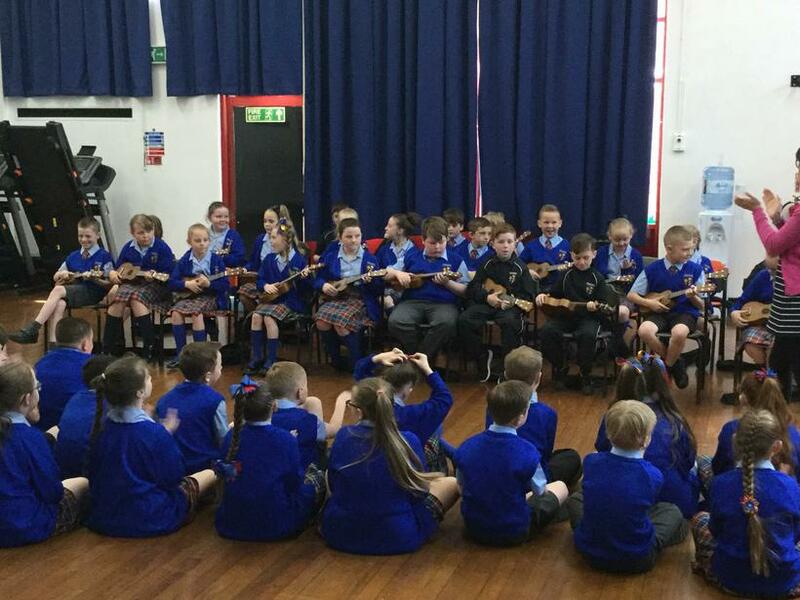 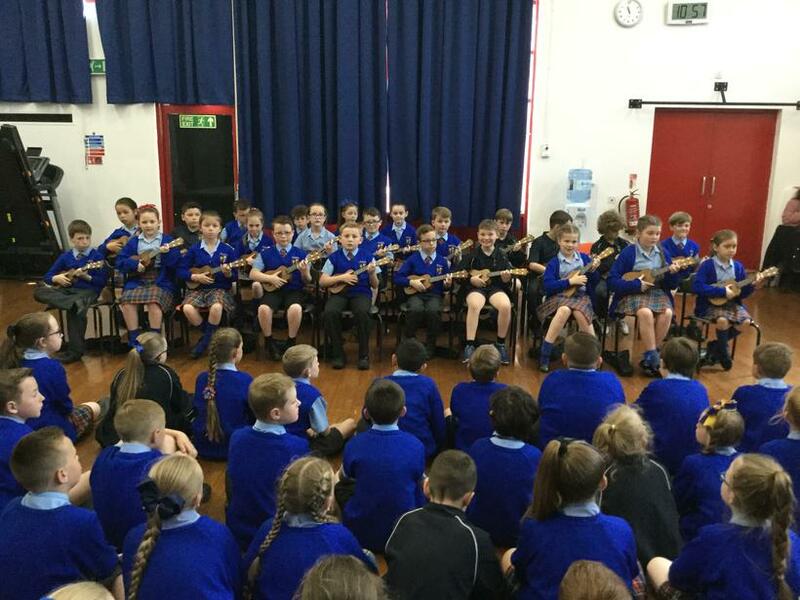 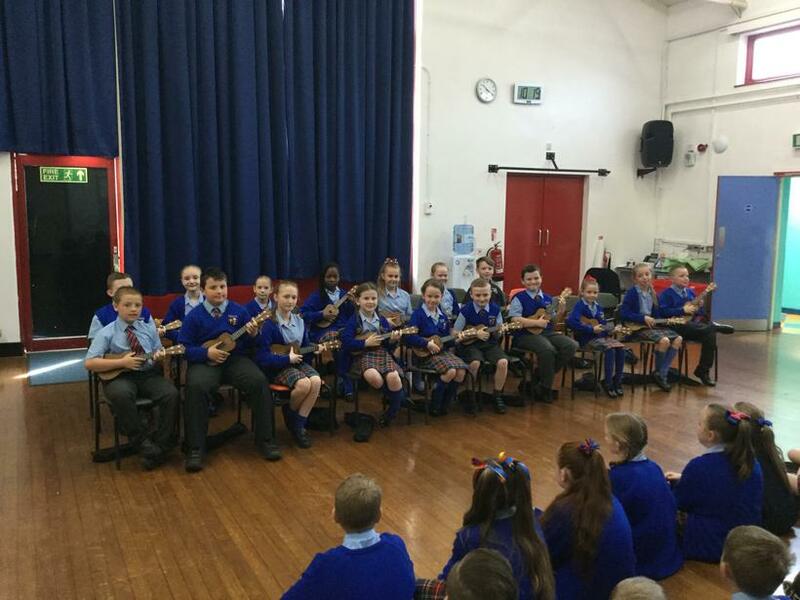 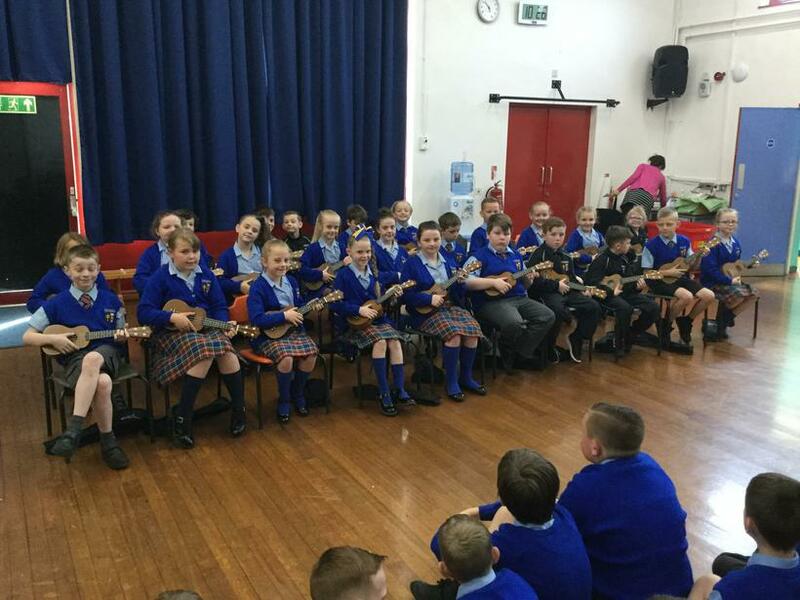 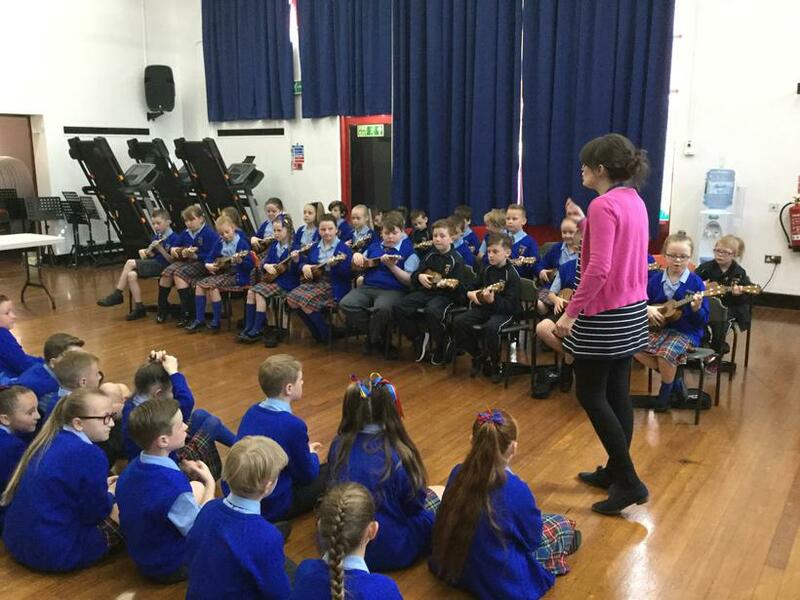 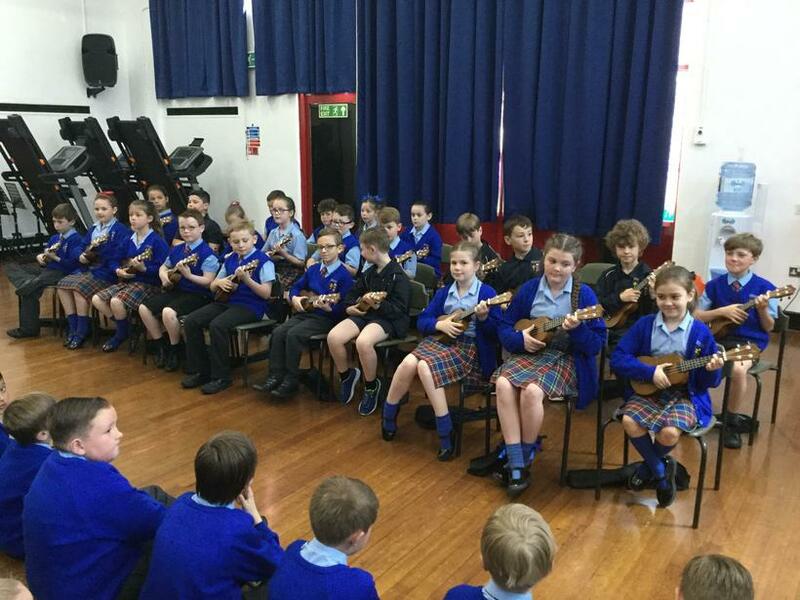 Today, our Year 4 classes held a ukulele concert, in which each class played different songs in front of the year group and an invited audience of children from Year 3. 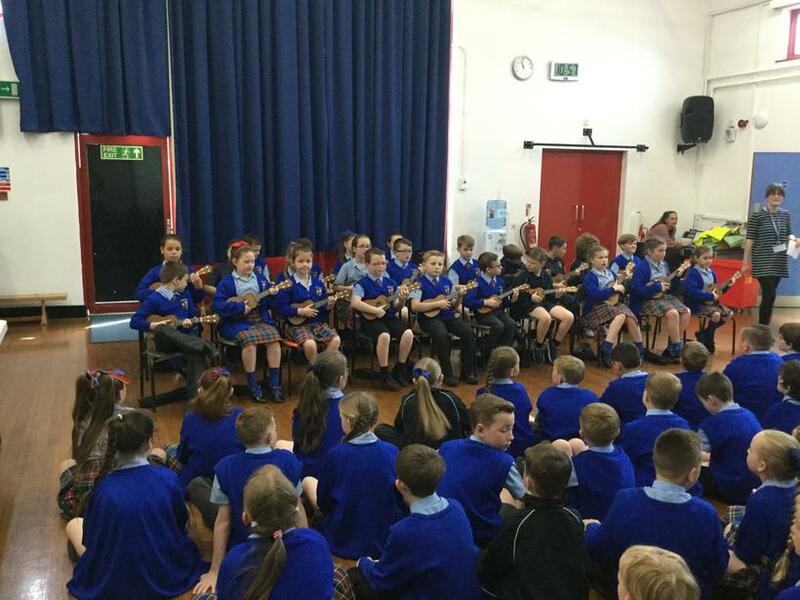 The children really showed off the skills that they have been learning this year with excellent performances that were met with rapturous applause. 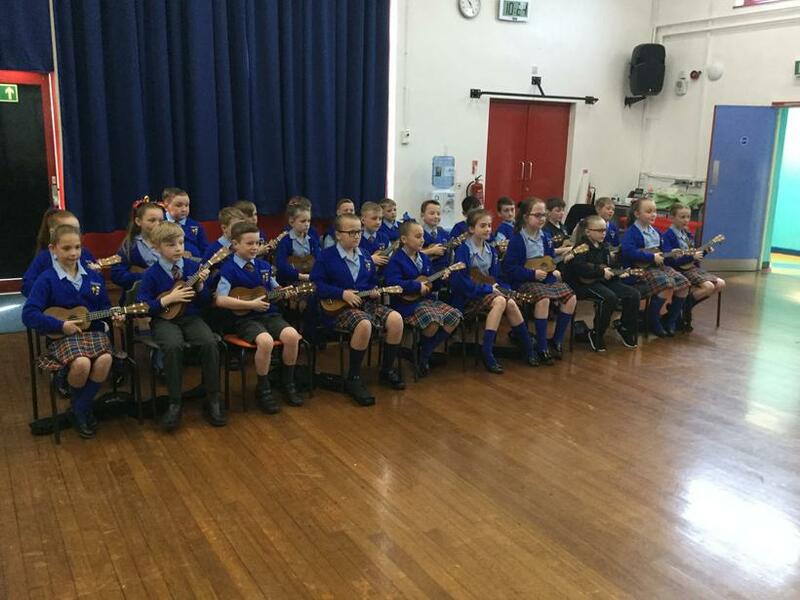 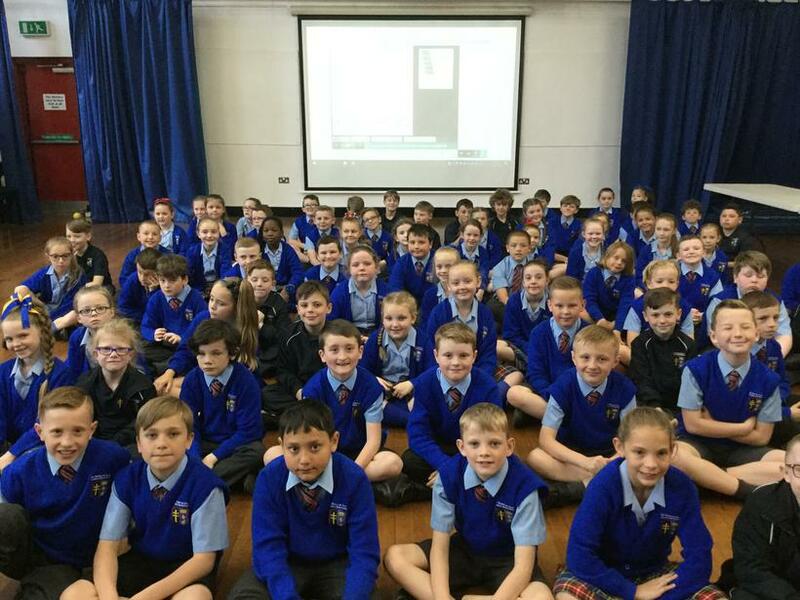 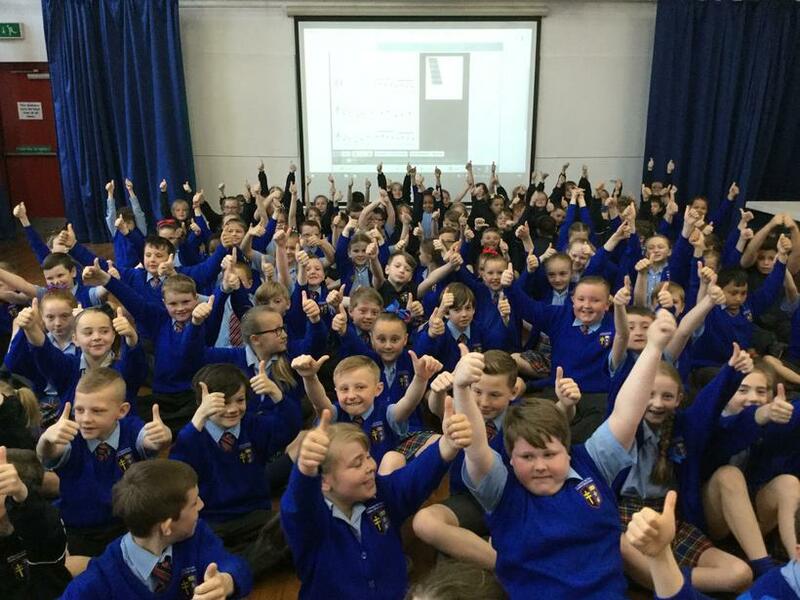 To see and hear how well each class performed, why not take a look at the class videos? 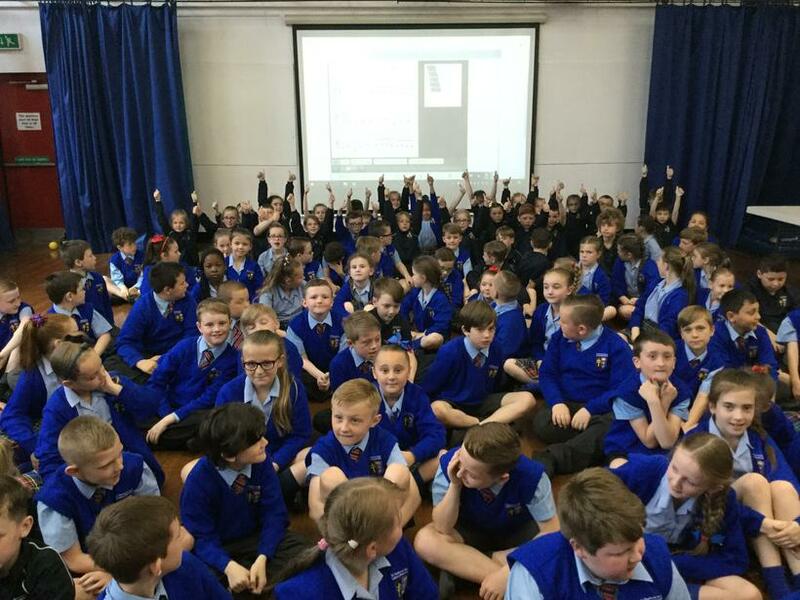 Uploaded by You Tube on 2018-05-17.